Do you have an open fire place? Would you like to protect your floor from the sparks? Then build / configure your own metal floor plate with 4 easy steps. You have two options to order your own metal floor plate. 1. You can use one of our forms we offer via our easy 4 step process and get a price online. 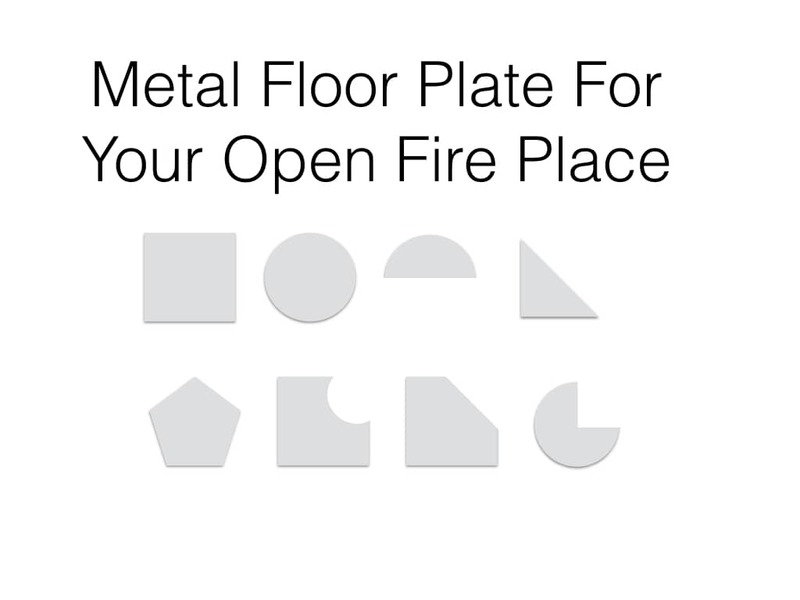 - Send us a drawing of what shape your metal floor plate should have. - Make sure you give us the dimensions and the metal specs you would like to us. You can choose out of 3 kind of metal and various metal finishes as well as various metal thicknesses. That's all! We will give you a free quote.